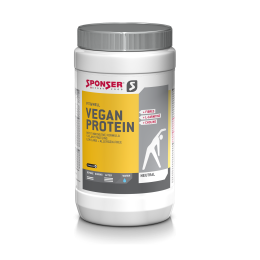 Protein shakes help maintain muscles. 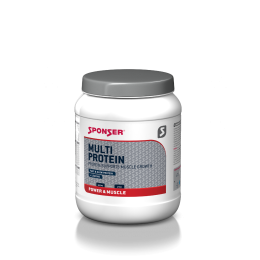 LOW CARB PROTEIN SHAKE and MULTIPROTEIN contain a mixture of several protein types. 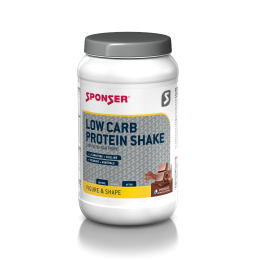 The combination of slow and fast proteins results in an overall slower digestion and long-lasting supply of protein. 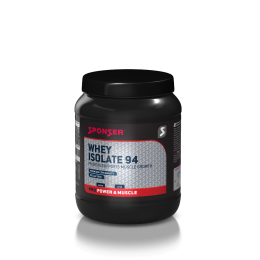 VEGAN PROTEIN contains different protein types of plant origin, whereas WHEY ISOLATE 94 is especially designed for lactose intolerant individuals. All products also make great nutritious snacks and can even be combined with fruits, vegetables or salad to a complete meal.